By 2004 Threadgill landed her first record deal with the album “Sweet Home: The Music of Robert Johnson” on the independent label Random Chance Records. Having a record deal allowed her to pull on a musical palette ranging from Funk to Jazz and the Blues. A year later Pyeng had completed her sophomore album titled “Of The Air” and a European tour. For the next several years of performing and raising her now 10-year-old daughter, Threadgill wrote and developed a new body of work based on short stories by well known authors such as Jamaica Kincaid and Bruno Schulz. 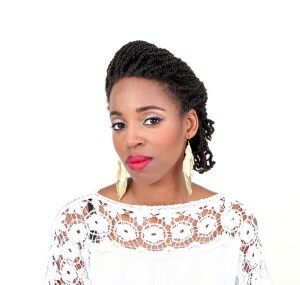 This song cycle entitled “Portholes To a Love” earned her a Fellowship in music composition through New York Foundation for the Arts and a third album (self released).